Wed, May 1, 6:30 P.M. 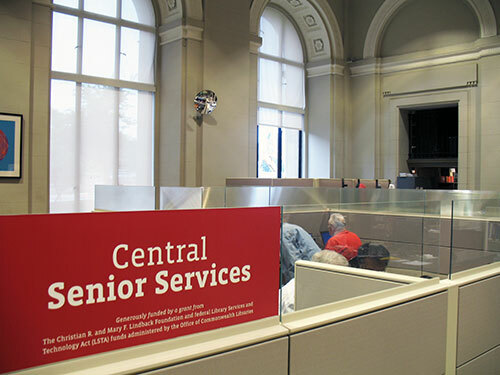 Wed, May 8, 11:00 A.M.
Let the Free Library of Philadelphia's Senior Center come to you. Host monthly book club meetings at your Senior Center. Our librarians are adept at facilitating lively discussions encompassing a broad range of perspectives. To host a book club at your center, or to discuss the possibilities in greater detail, call Central Senior Services at Parkway Central Library. Ask about our "Advanced Readers" program.